Johnstonbrown is an actor, writer and professor and these ponderings became a novel which eventually became a play. And then, because she’s also a songwriter, the play became an original musical. What is unusual is that all of the music was written before she ever wrote the play. Johnstonbrown was amazed to find that her songs mostly worked “as is” into the story. With the exception of a few altered lyrics, the songs fit as they were. “I wrote some of these songs 20 years ago. And come to find out, they perfectly match the theme of this musical!” says Johnstonbrown. LYMAN, The Musical begins with a woman who meets a homeless man she thinks she recognizes. She ponders whether his homelessness was a cause of life choices or destiny, and she takes us on a journey through the various universes in which Lyman would have existed but for chance. 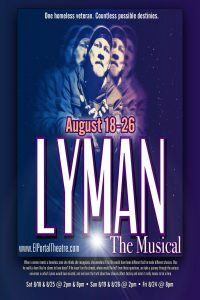 LYMAN, The Musical, helps us learn the truth about how choices affect destiny and what it means to be a hero. For more information about the play and cast, visit www.lymanthemusical.com. To further spotlight the needs of the homeless community, LYMAN, The Musical will promote and benefit Pauly’s Project, an inspiring Los Angeles nonprofit that provides meals, headsets, hygiene products and musical entertainment to the homeless. “We must take a stand as a community to put a dent in this homeless crisis,” says Pauly’s Project founder, Paul Avila. “We must step up and be a voice for the voiceless. Theater, Art, Music that brings public attention to this epidemic in a different way, is so important”. 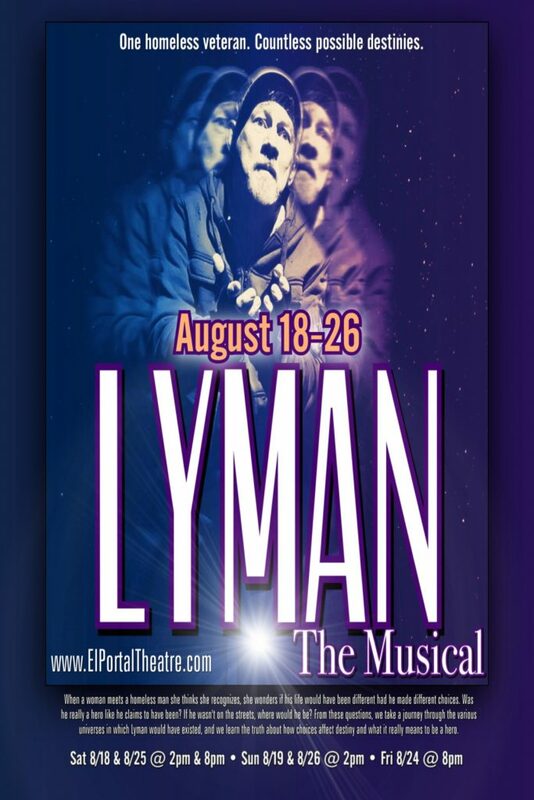 LYMAN, The Musical, opens Saturday, August 18, 2018 and closes Sunday, August 26, 2018 for 7 weekend performances, including matinee and evening showings, at the historic El Portal Theatre. 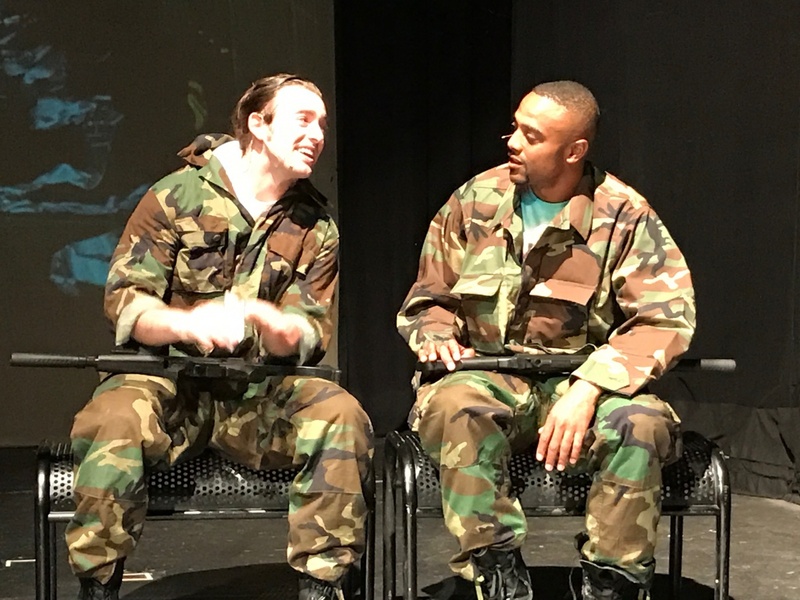 Written and directed by Anne Johnstonbrown, LYMAN, The Musical confronts the issues of homelessness, the needs of returning veterans, and how choice and chance define our future. 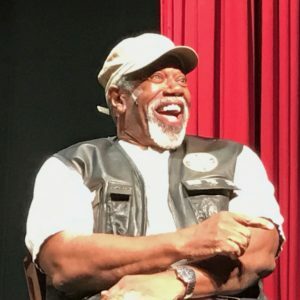 The production stars Lou Beatty, Jr. (Tales from the Hood 2, The Yard), and features Eric Baily, Jr., Jacob Betts, Chantel Cagle-Cordova, Hailey Harris, John F. Henry II, Erik Dabrowski, Natalie Eleftheriadis, Kevin C. Ezeh, Andrew Flory, Eddie Griego, Michael Naishtut, Betty Ann Ortega, Noah Naishtut, Nathan Smith-Finley, Connie Ventress, William Warren, Howard Wilson, and Veronica Crystal Young. Audience members are encouraged to bring one bag of items to donate, or make a monetary donation to Pauly’s Project, and will receive a LYMAN, The Musical Soundtrack CD, the Novel or a signed Souvenir Script. 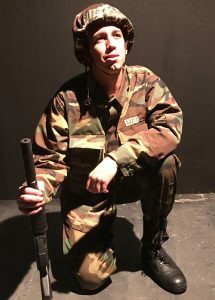 The soundtrack for LYMAN, The Musical is written and composed by Anne Johnstonbrown, and features Eddie Griego. Selected songs from the soundtrack are available for listening at www.lymanthemusical.com/audio, and the CD is available for purchase at www.lymanthemusical.com/merchandise. All proceeds of the soundtrack will benefit Pauly’s Project of Los Angeles. Just announced discounted tickets at Gold Star Tickets! Tickets currently priced at $35.00 – $45.00. Available in person at the box office, via phone at 818.508.4200 or online at www.elportaltheatre.com/lyman.html Recommended for ages 13 and up.